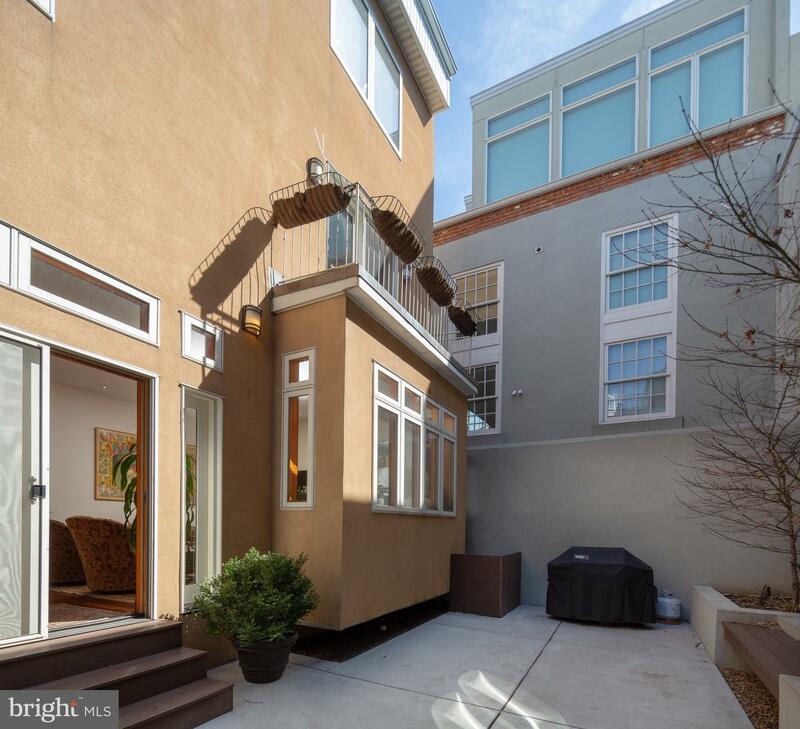 Offering 3,500+ square feet over a double wide lot, this exciting Washington Square West residence is a contemporary classic. 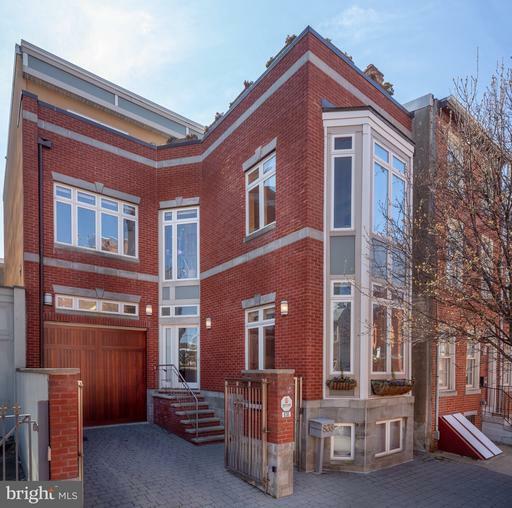 A timeless brick facade and massive bay windows welcome you home through a gated front courtyard & garage parking. 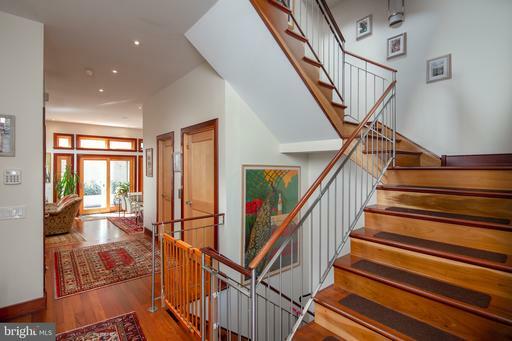 Inside, expansive windows, a spacious floor plan, and gleaming wood floors brighten the space throughout. 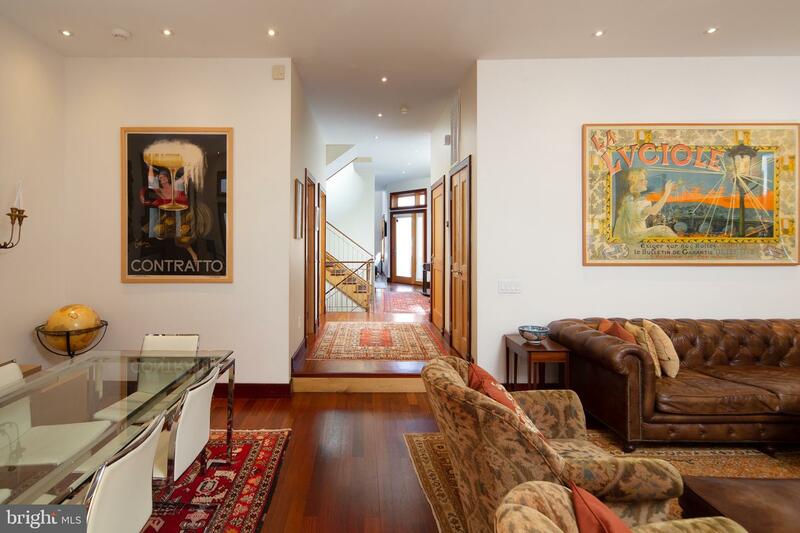 Situated around a dramatic central staircase and adjacent elevator, the lower levels feature a fully renovated Chef's kitchen, breakfast bar, living & dining areas, generous back patio, and a finished en-suite basement ideal for an in-law suite, au-pair suite, or media room. 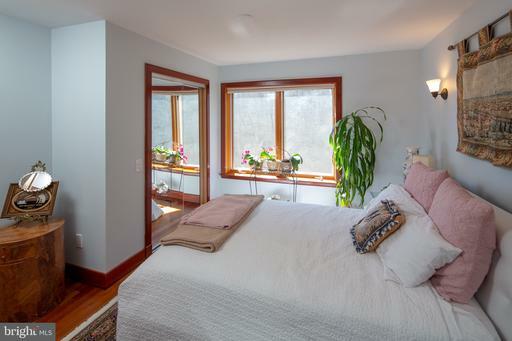 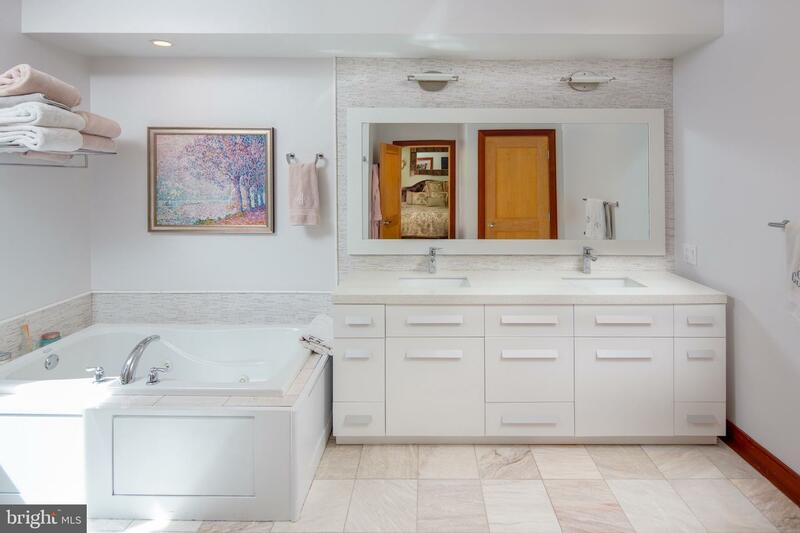 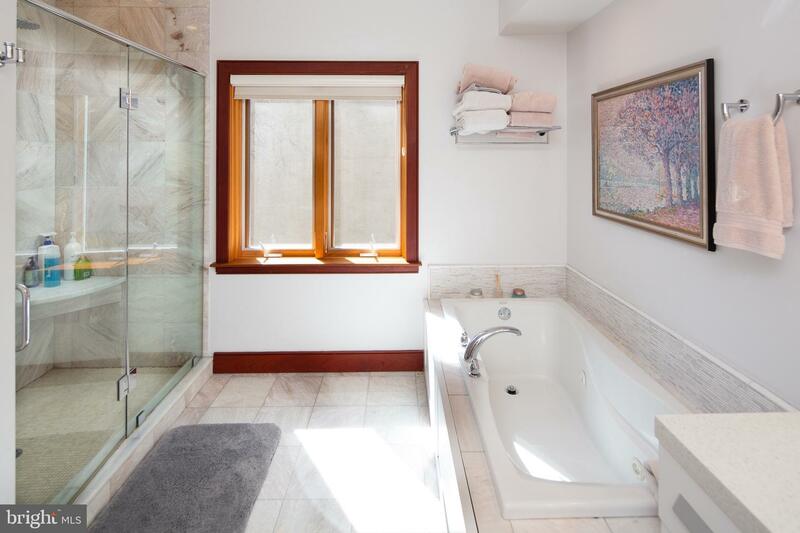 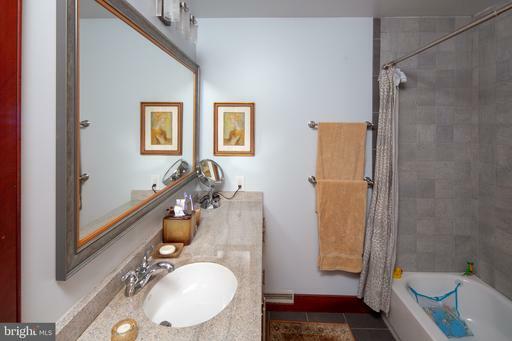 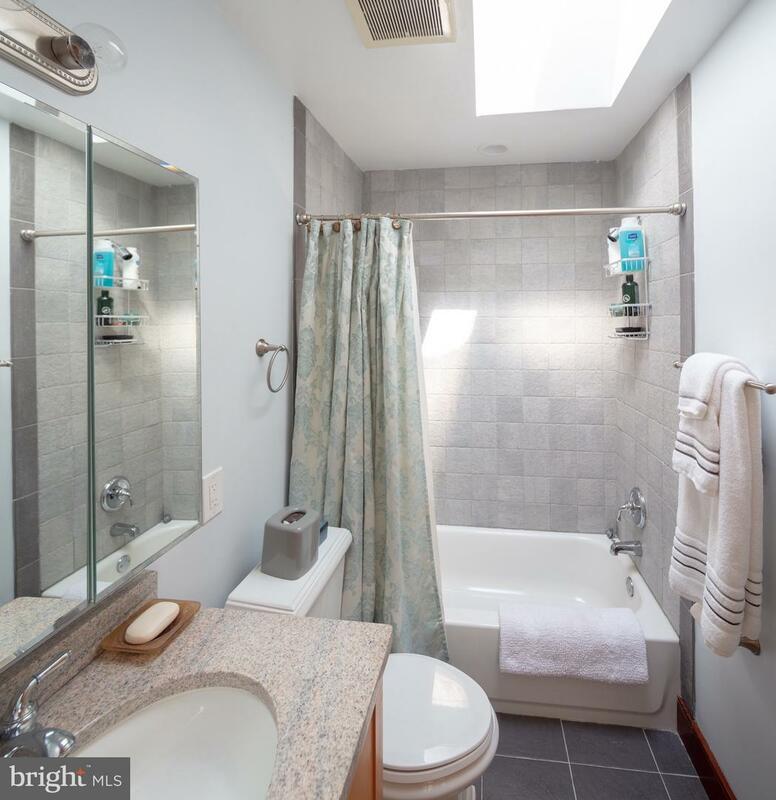 Upstairs, a sunny & serene rear-facing Master Suite includes a large walk-in closet, private balcony and bath with double vanities, rain shower and jacuzzi tub. 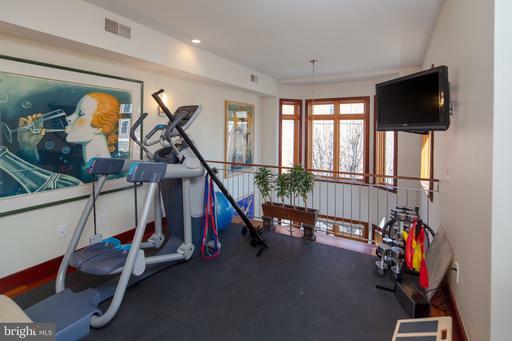 Second floor also has a home gym and an office/nursery. On the third level, find 3 additional bedrooms, 2 full baths and access your over-sized rooftop terrace for gorgeous City views. 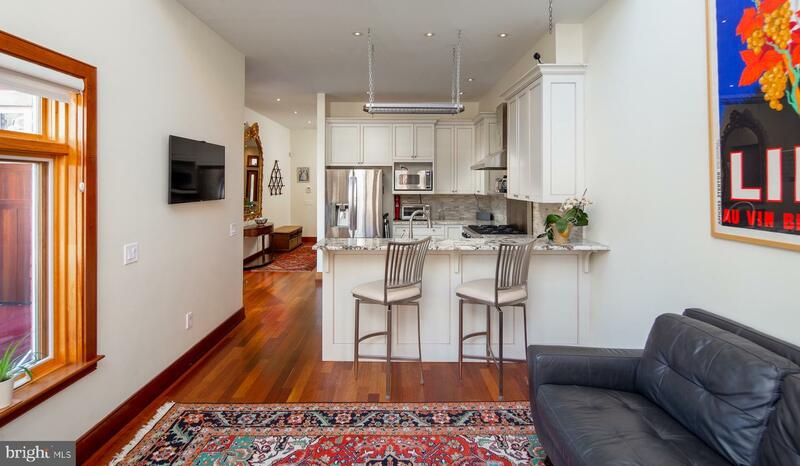 Meticulously maintained, the property is equipped with dual zone HVAC, upgraded systems and 2-car parking. 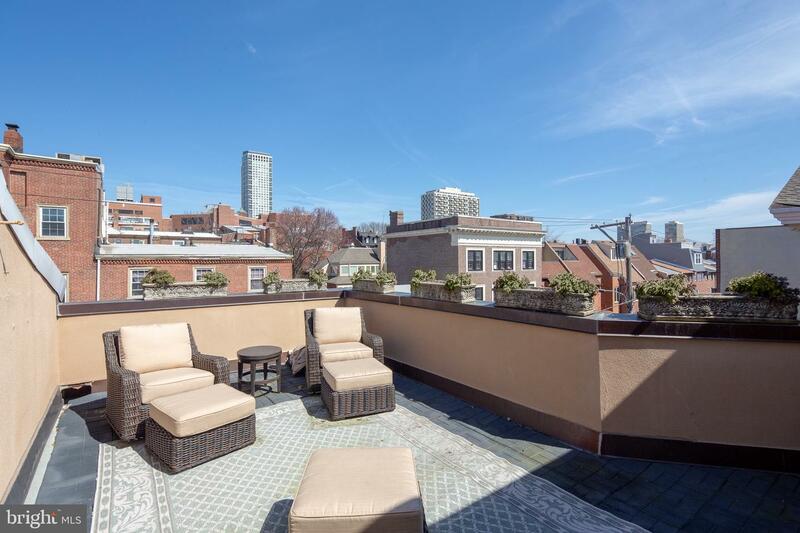 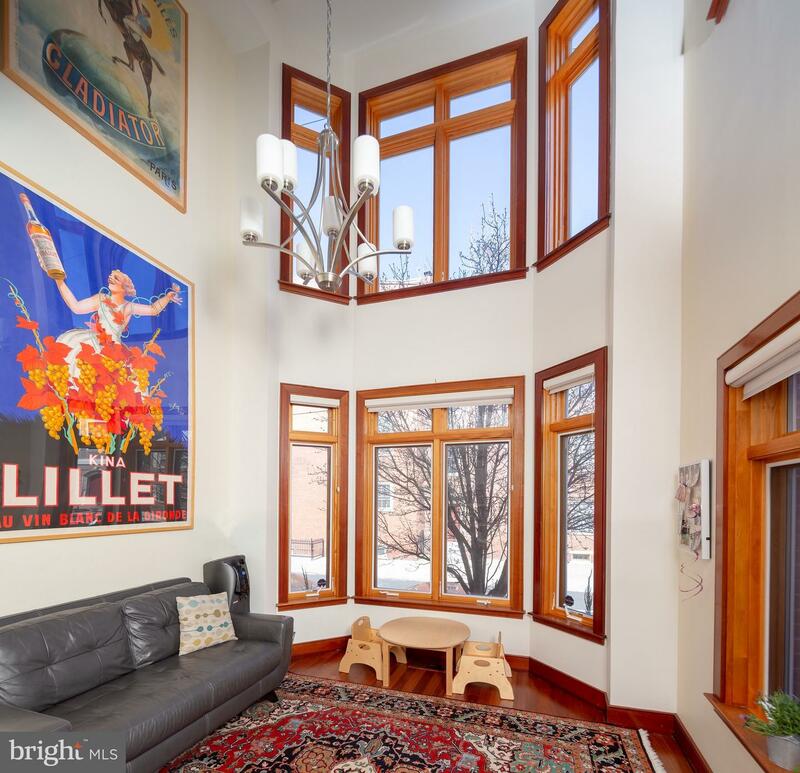 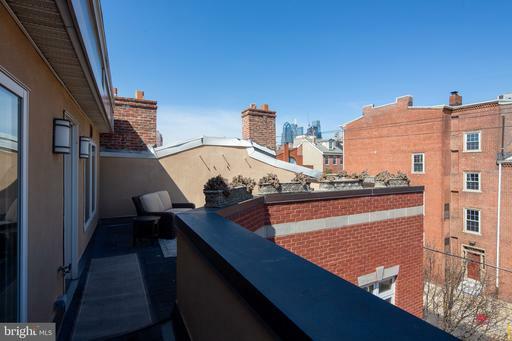 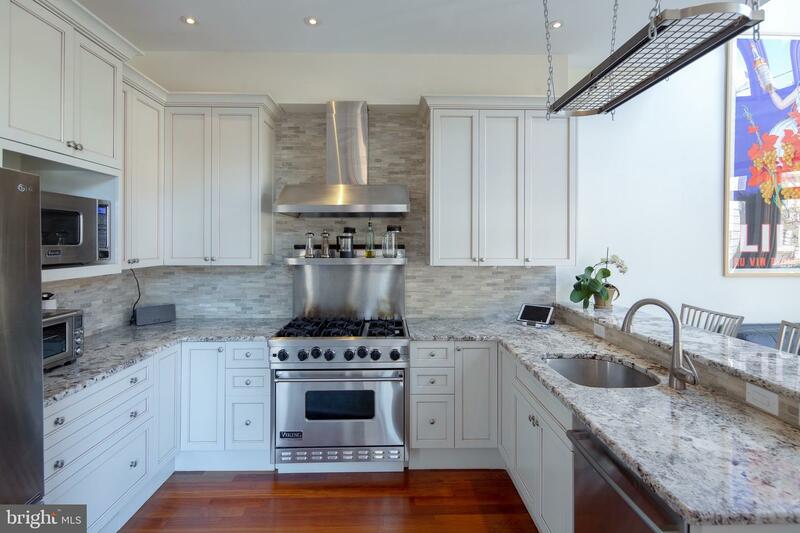 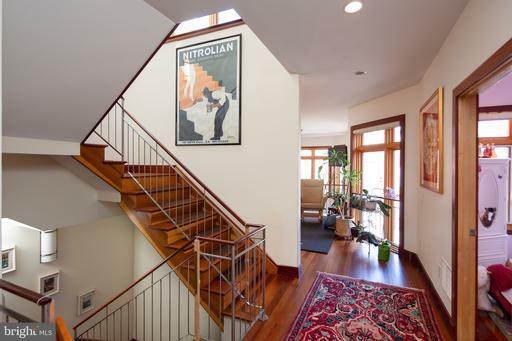 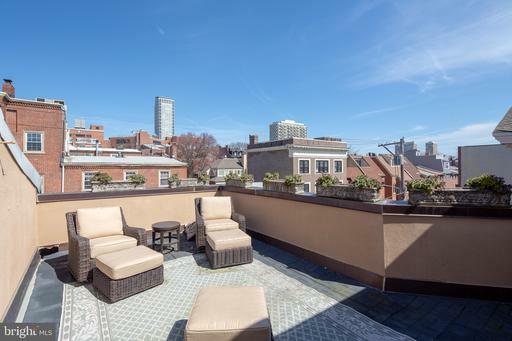 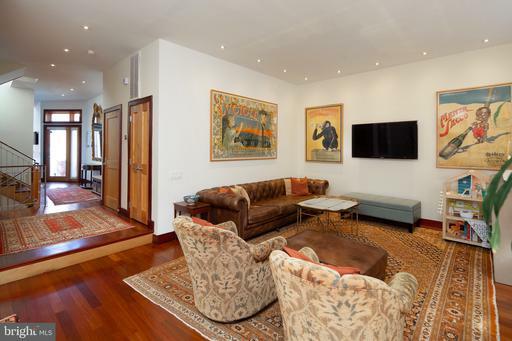 Perfectly located just steps to an unparalleled restaurant scene, Italian Market, grocers (Whole Foods and Acme), (3) parks (within 2 block radius), cafes, and all the diverse arts & culture of Washington Square West. 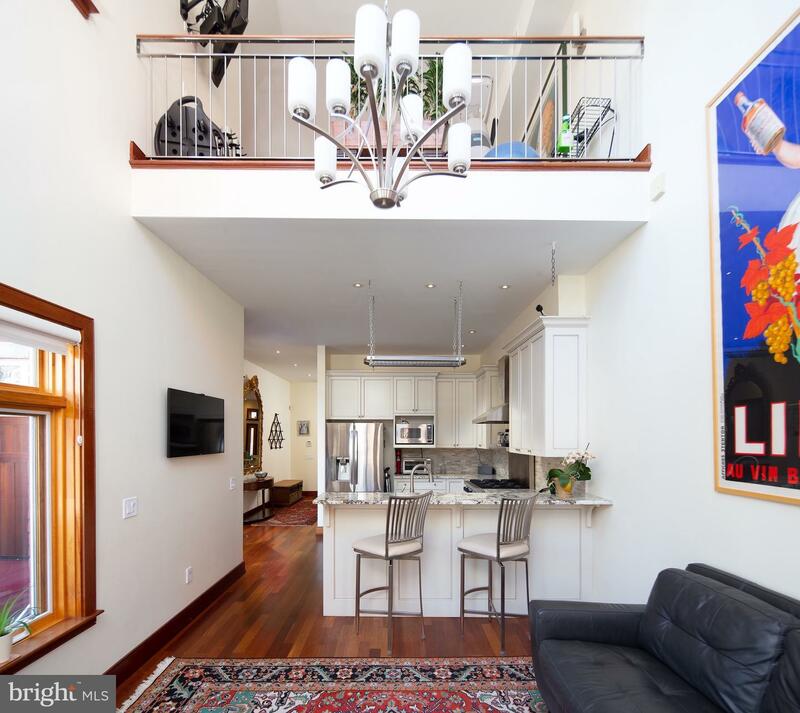 Schedule your appointment to view this remarkable home today!